Cunard Line’s Queen Victoria is sailing around South America this year instead of a world circumnavigation. Queen Victoria will embark on a 75-night South American voyage (V804C). 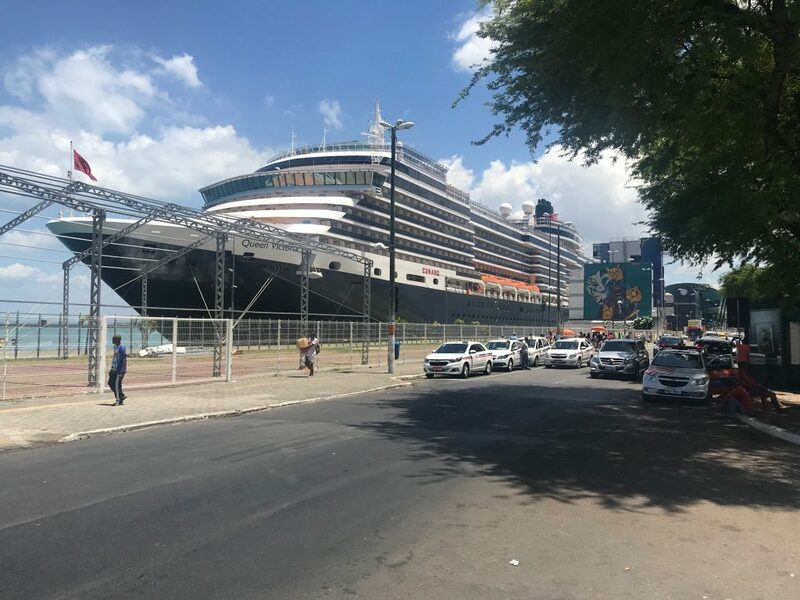 Cruising across the Atlantic to North America, down to the Caribbean and then on to four different Brazilian ports, including two maiden calls and a fantastic overnight stay in Rio de Janeiro. Continuing South, she will visit Uruguay and Argentina and then explore five ports along the steep inlets of the Chilean coast, including two maiden calls at Coquimbo and Arica. She will then visit Peru and Ecuador before cruising through the famous Panama Canal. Queen Victoria continues to Jamaica, Mexico and several ports in North America before crossing the Atlantic once more on her way home to Southampton.